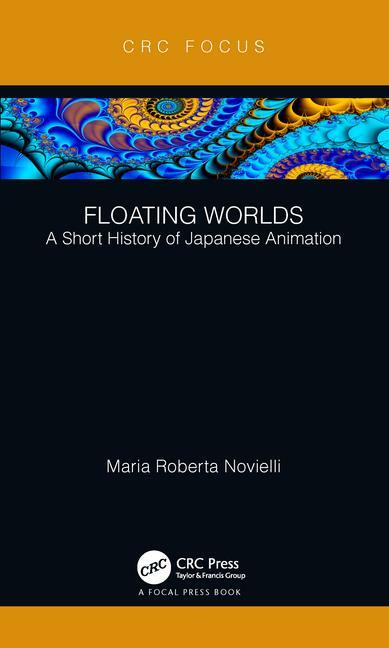 Up now on the All the Anime blog, my review of Maria Roberta Novielli’s Floating Worlds: A Short History of Japanese Animation, which sadly misses the opportunity it sets itself to be a “History of Short Japanese Animation”. 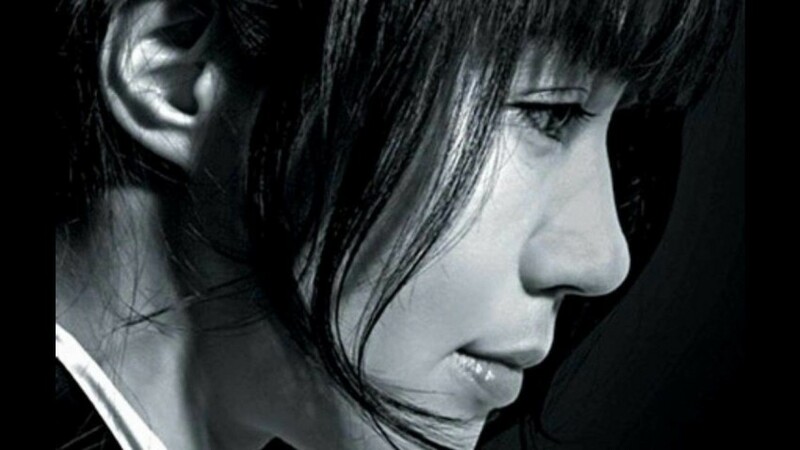 There’s a moment when you think she’s really going for it, and she’s really going to try to tell the story of Japanese animation through the arthouse and what wins awards at festivals, but such a solid methodology doesn’t quite materialise. 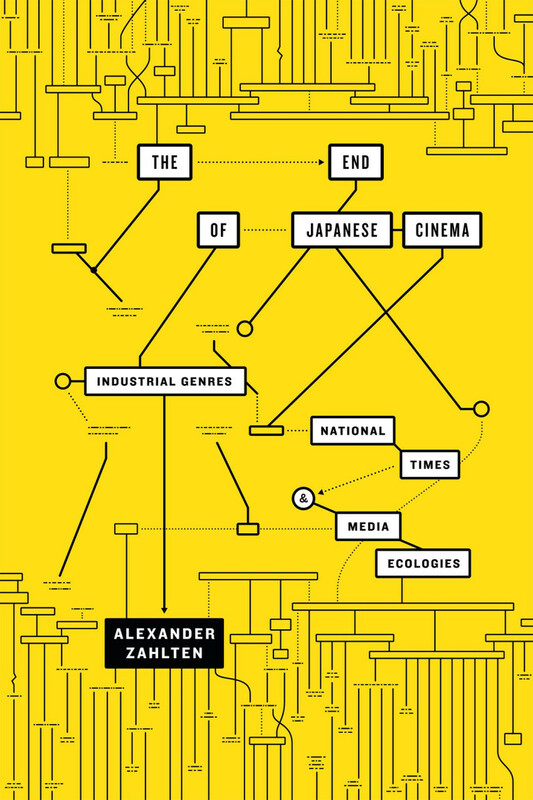 Instead, it turns into a largely unreferenced narrative of Japanese animation history with some odd inclusions and some even odder omissions. 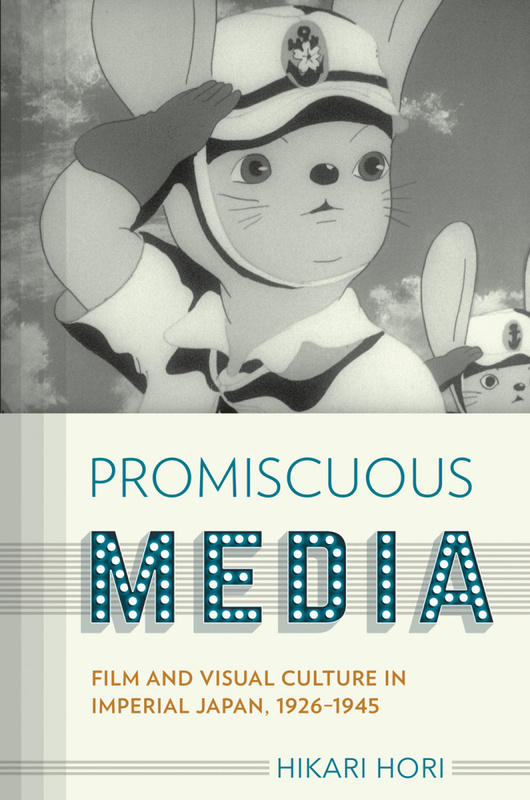 Up on the All the Anime blog, I review Hikari Hori’s new book Promiscuous Media: Film and Visual Culture in Imperial Japan 1926-1945, which has an entire chapter on the development of animated propaganda. 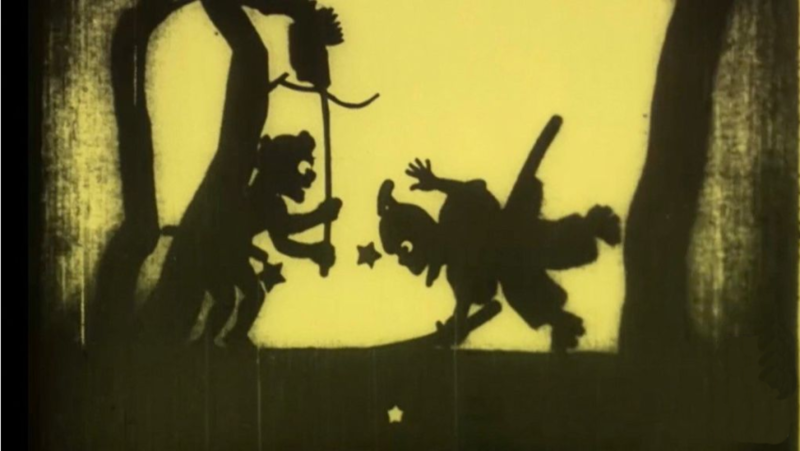 Over at the All the Anime blog, I review Frederick Litten’s book on Animation in Japan Until 1919.